Michigan STEM Partnership recognizes the importance of protecting the privacy of all information provided by users of our web sites, subscribers to our services, registrants for our events, and all other customers of our products and services. We created this policy with a fundamental respect for our customers' right to privacy and to guide our relationships with our customers. This Privacy Statement discloses the privacy practices for all products and services owned by Michigan STEM Partnership. 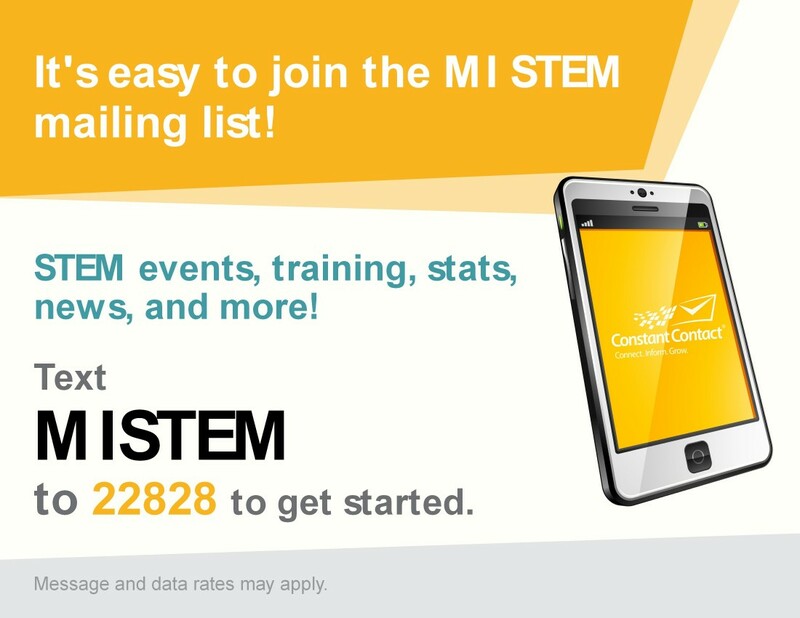 Michigan STEM Partnership collects information from our website users, subscribers and other customers. In this section of our Privacy Statement, we describe the type of information we collect and how we use it to provide better services to our customers. From time to time we invite web site users and other customers to provide information via surveys or contests. Participation in these surveys or contests is completely voluntary and the website user or other customer therefore has a choice whether to disclose requested contact information (such as name and mailing address) and demographic information (such as zip code or job title). 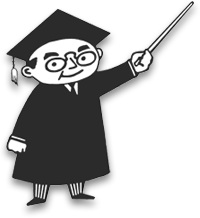 In addition to the other uses set forth in this policy, contact information collected in connection with surveys and contests is used to notify the winners and award prizes and to monitor or improve the use of, and satisfaction with the website or other Michigan STEM Partnership product or service. Subject to the given customer's preferences (as described in the "Permission" section below), such information also may be shared with third party sponsors of such surveys or contests. If customers elect to use our referral service for informing a friend about our sites and services, we may ask them for the friend's name, interests and e-mail address. Michigan STEM Partnership will store and use this information to send the friend an invitation. This information may also be used to provide information about our company and related products and services. The friend may contact us as specified in the tell-a-friend message to request that no further communications be sent. Michigan STEM Partnership will never send email notifications to users unless they specifically request so. Michigan STEM Partnership has features that automatically collect information from customers, to deliver content specific to customers' interests and to honor their preferences. This information assists us in creating products and services that will serve the needs of our customers. Michigan STEM Partnership may contain links to other sites. Michigan STEM Partnership is not responsible for the privacy practices or content of such other sites. We encourage our users to be aware when they leave our site and to read the privacy statements of each web site to which we may link that may collect personally identifiable information. Michigan STEM Partnership websites are not directed at individuals under thirteen years of age, and Michigan STEM Partnership does not intend to collect any personally-identifiable information from such individuals.